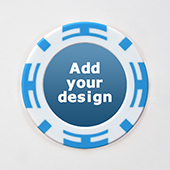 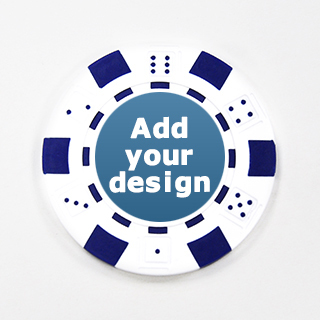 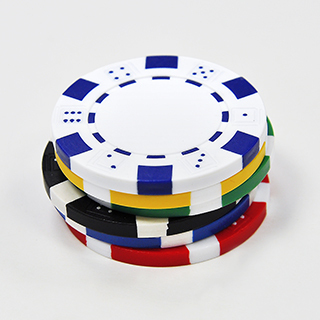 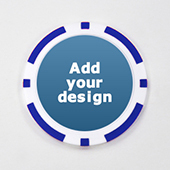 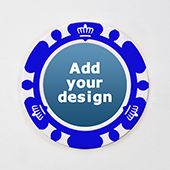 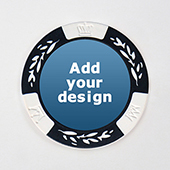 This 40mm diameter striped dice chip with 23mm diameter blank inlay for your image to be printed onto the chip surface using UV printing technology. 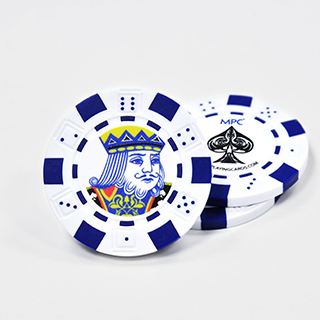 11.5 gram in weight, this clay composite chip feels just like real casino chips, perfect for your game. 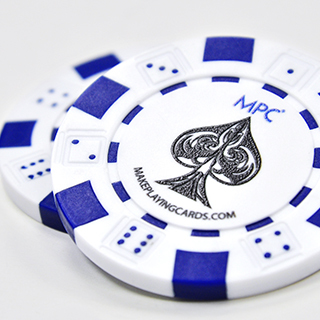 No minimum order quantity required.